Tristan Graphics is a private film production created in 2013 by Kami Etul, former film editor at the Vanuatu Cultural Centre. It produces short film, documentary, advertisement and helps local artists to make their own video clips. 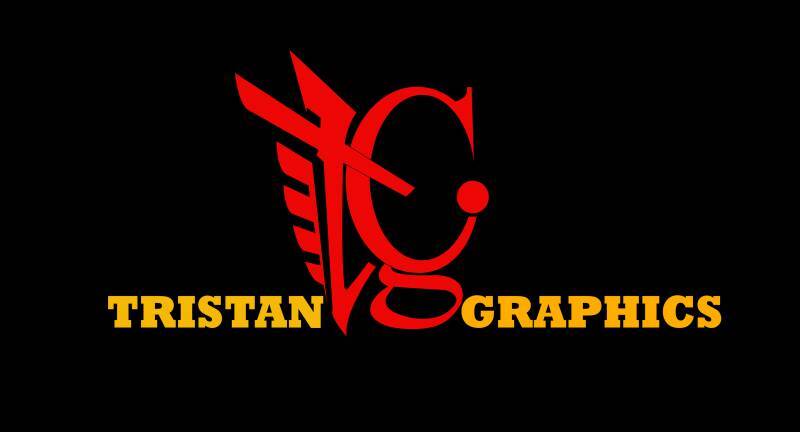 Tristan Graphics uses Final Cut and Adobe premiere for video editing. Also doing graphic works like posters, stamps, logos and brochures.